Grief is a surreal feeling, hardly even possible to define. Grief for a sudden and tragic death is life shattering. 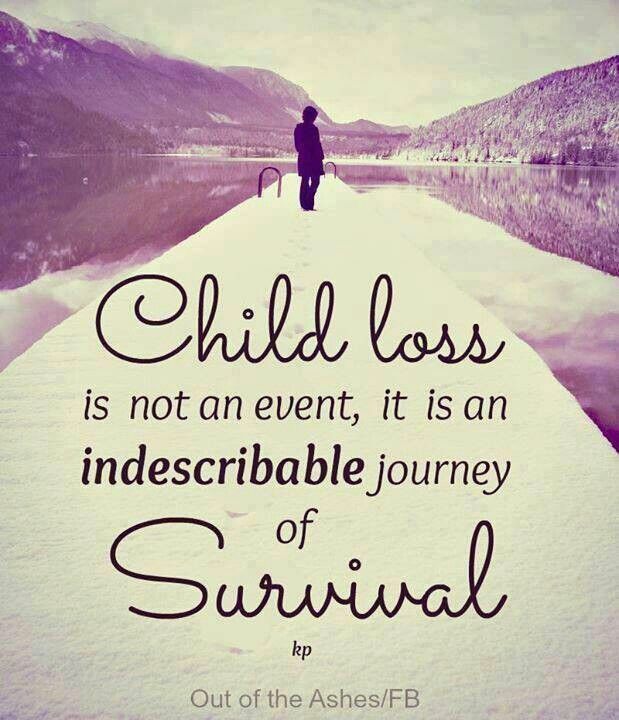 Grief for your child is a mind blowing excruciating pain….without end. With every step I take and with every breath I breathe, I feel the loss and carry the sadness like a heavy bag. I continued my journey into the cemetery and parked just a few yards from the girls. What a beautiful morning, sun shining bright, light breeze, and the smell of fresh cut grass. A day the girls would take full advantage if they were here, that much I am sure of. I took my breakfast with me and settled up onto Skylar’s bench and let the tears fall. 2 ½ years later and yes I am still angry. Angry that I was robbed. My kids were robbed. Sky’s family was robbed. Sky’s friends were robbed. The girls were robbed. I try not to think this way or allow the anger consume me, but human nature and the mother bear in me wants to turn back time and fight, scream and beg like hell for God to spare them. “Please God, why can’t the outcome be different! ?” If only………. Instead there I sat this morning, broken and tired, so tired. I watch another school year come to an end; kids excited for summer break and freedom; parents planning graduation parties, senior pictures and college visits……and here I am at a cemetery trying desperately to be still and feel their presence. Praying to God for continued strength to move forward and to give others hope that if I can do this, they can too. I think of grief and coping kind of like anger and forgiveness. When you forgive someone it does not make everything “ok” and it does not make what happened “ok”….you allow yourself to forgive so that you can move forward and attempt to sort through the hurt. 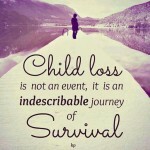 I am finding ways to cope with my grief, not because I am “ok” or will ever be “ok”…..but because I have to be present for my children and for myself, and there is no other choice but to latch onto my faith and hope. The grief will never leave. The pain will never stop. The void will never be filled. And more than likely 20 years from now I will still experience anger….anger for time that I lost, experiences left unfilled and memories that were ripped from my grasp. I have met countless mothers on the same journey as myself and many are still gasping for air. My heart is heavy for every last one of you…for us. Hold tight to your memories, pray to God for strength, surround yourself with love, have faith in what will be, and find a purpose. I have said it before and I remind myself of it daily; God does not make mistakes. Not ever. Not even one time. The strongest person in the world is a grieving mother that wakes up and keeps going every morning. I found your blog through a very dear friend and am so glad I did. My daughter was also born in 1996. She died in February 2015 at the age of 18. Hers was a tragic death but not a sudden one. 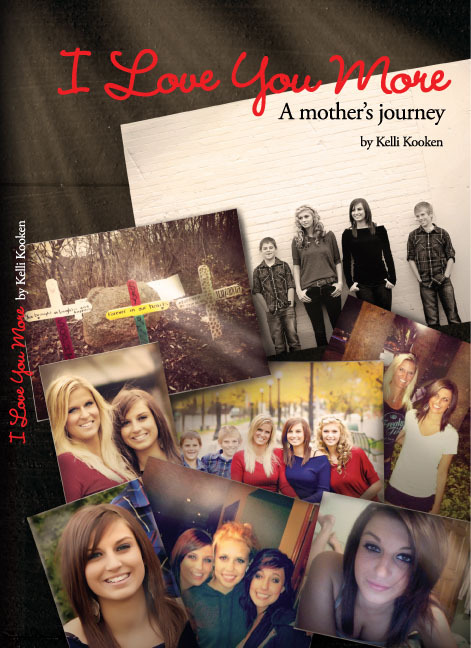 She had cancer and we watched her body deteriorate as the cancer consumed her. I pray every single day for the awful memories to be replaced by joyful ones. Some days they are; other days not so much. Thank you for posting this blog. It means a lot to hear from someone who has actually been there. Thank you for the inspiration. I will pray for you and all of the rest of us. God Bless us all.